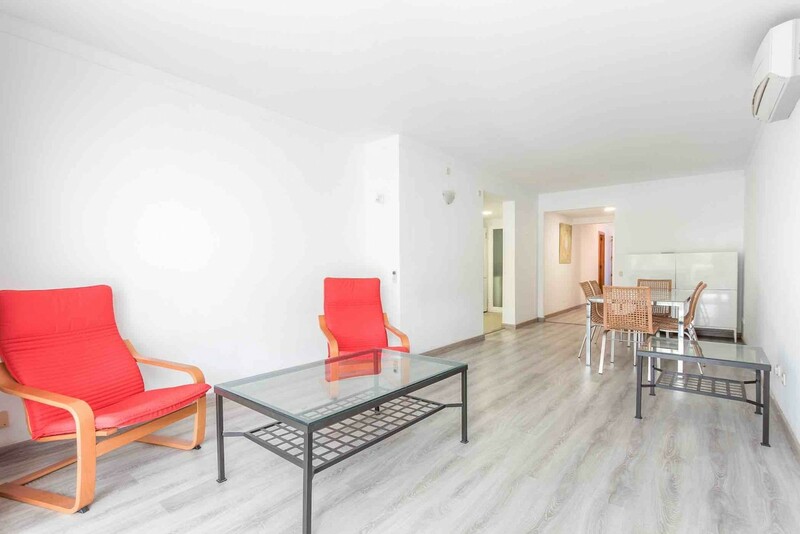 This property is a fabulous apartment in the highly sought after coastal town of Puerto Pollensa in the north of the island Mallorca. 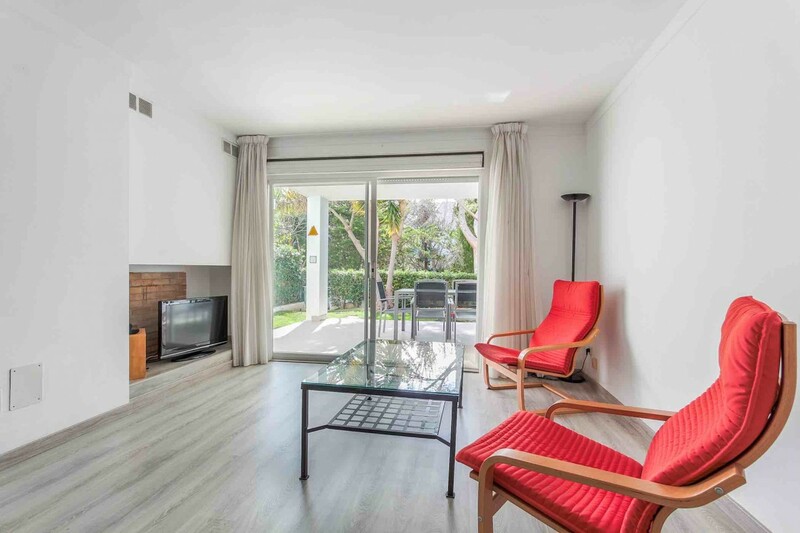 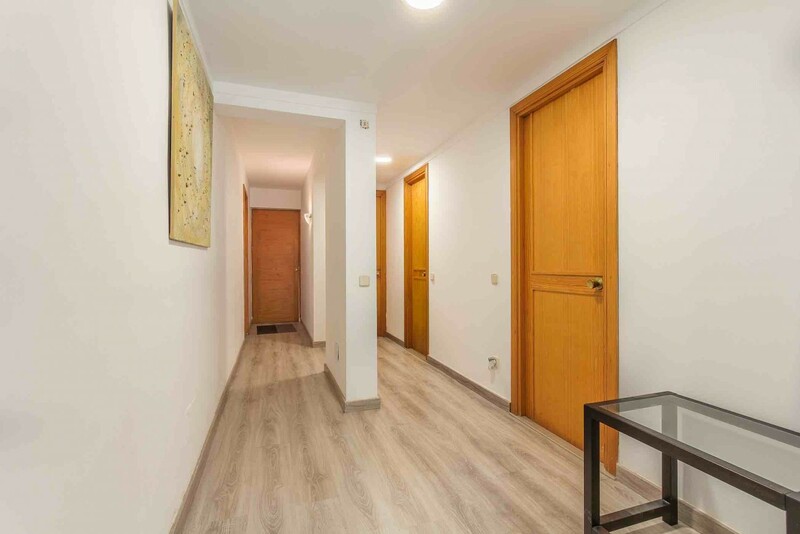 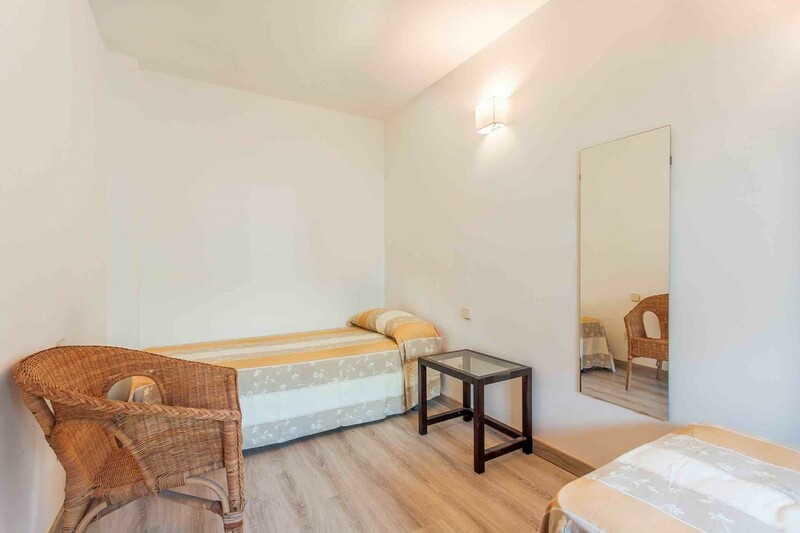 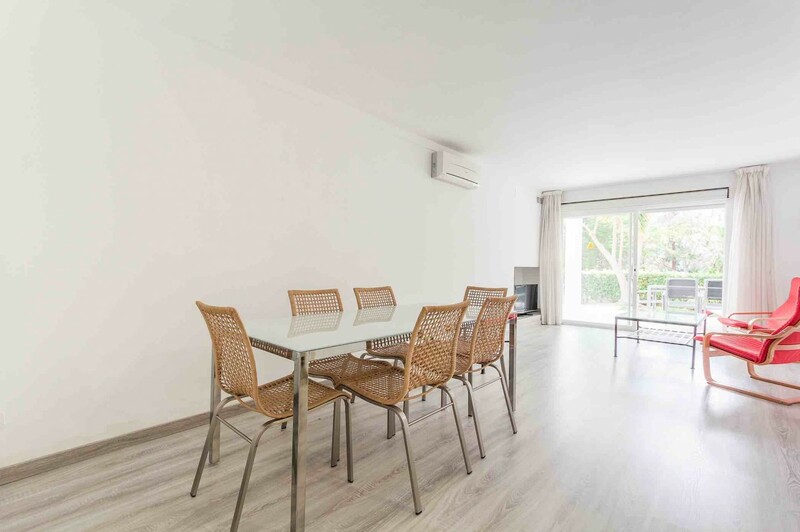 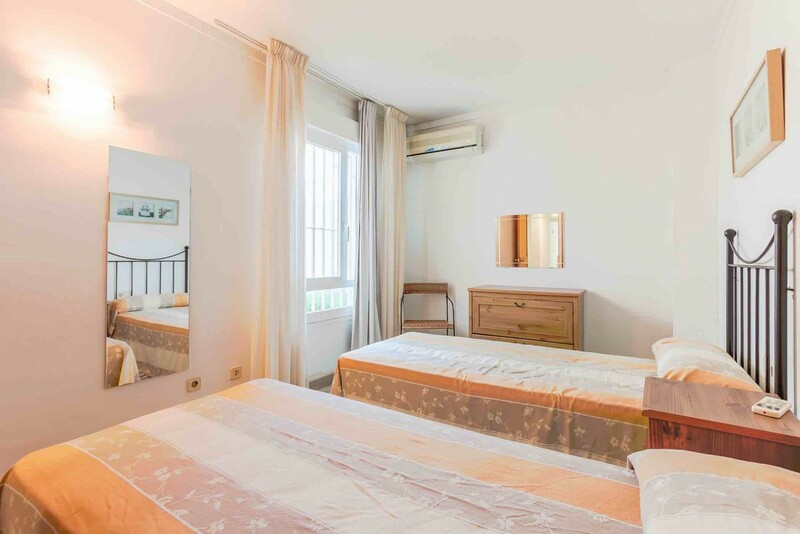 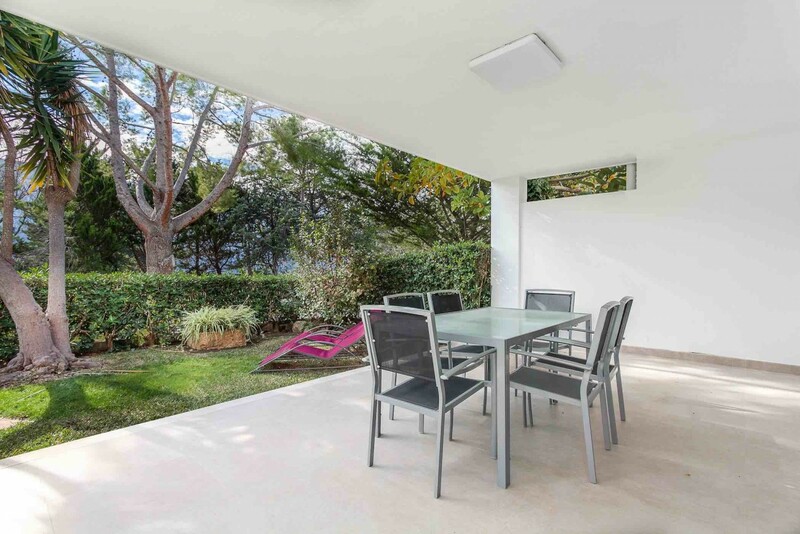 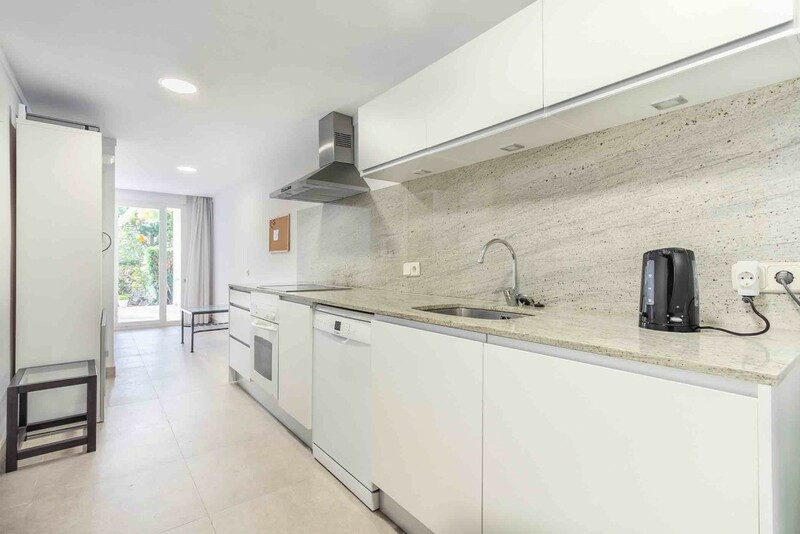 It is located in one of the most prestigious areas of Port of Pollensa, the residential complex of Bellresguard, a luxury complex with numerous communal areas which includes beautiful gardens, lakes, and swimming pools, and just a few meters from the sea. 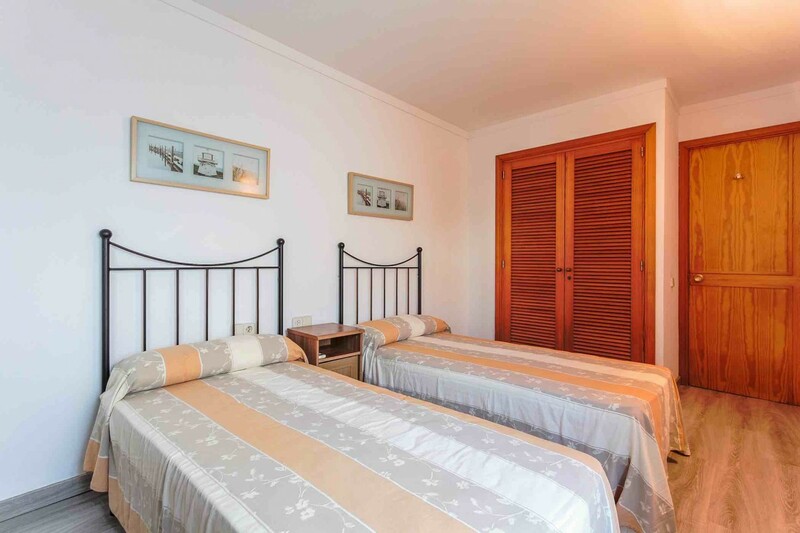 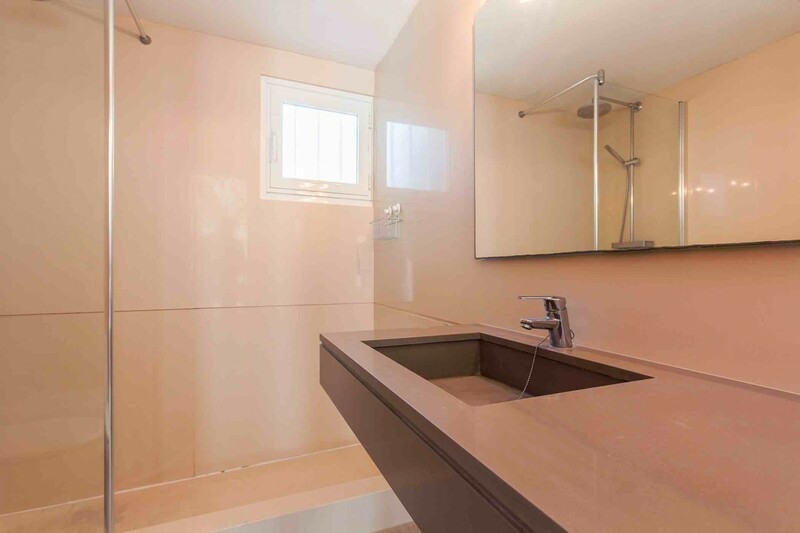 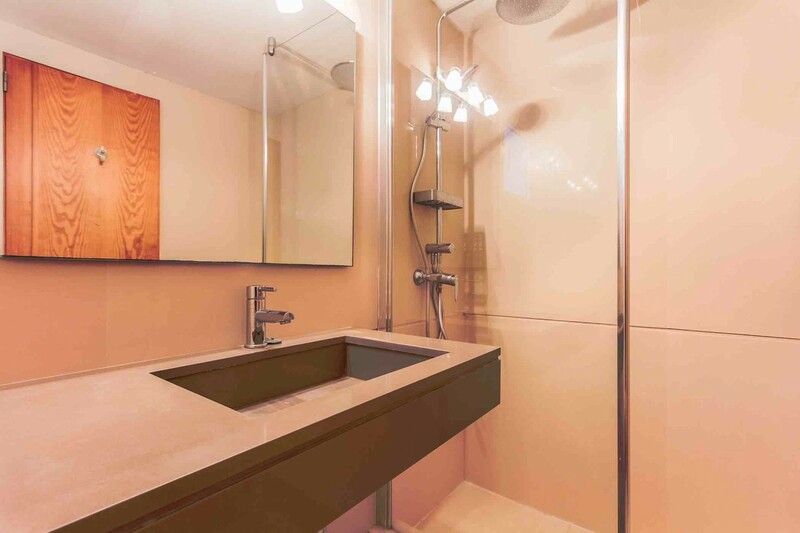 The ground floor apartment has been refurbished tastefully and in a modern style. 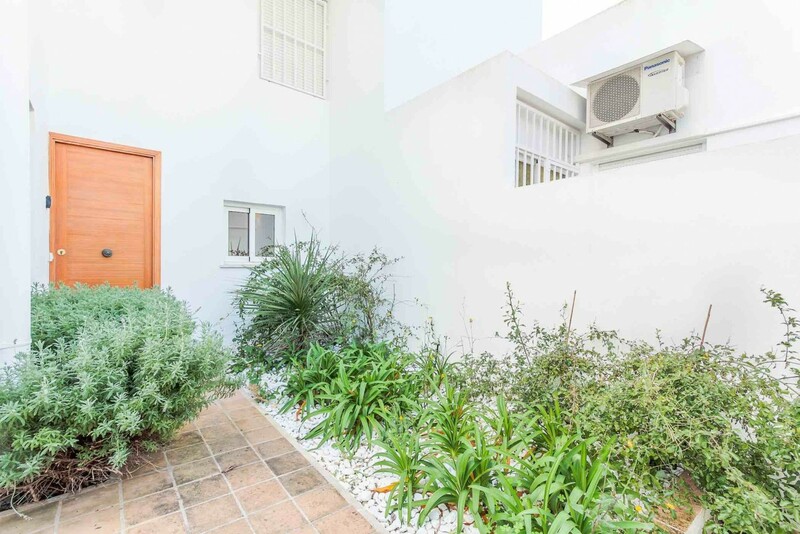 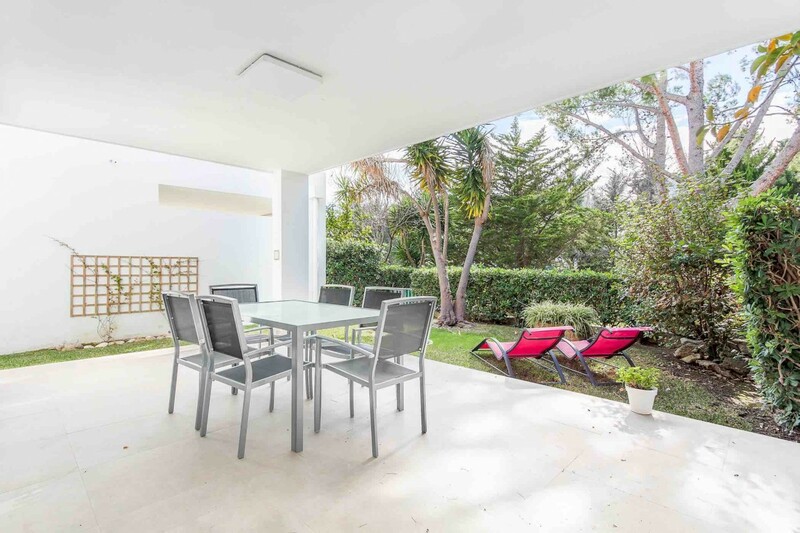 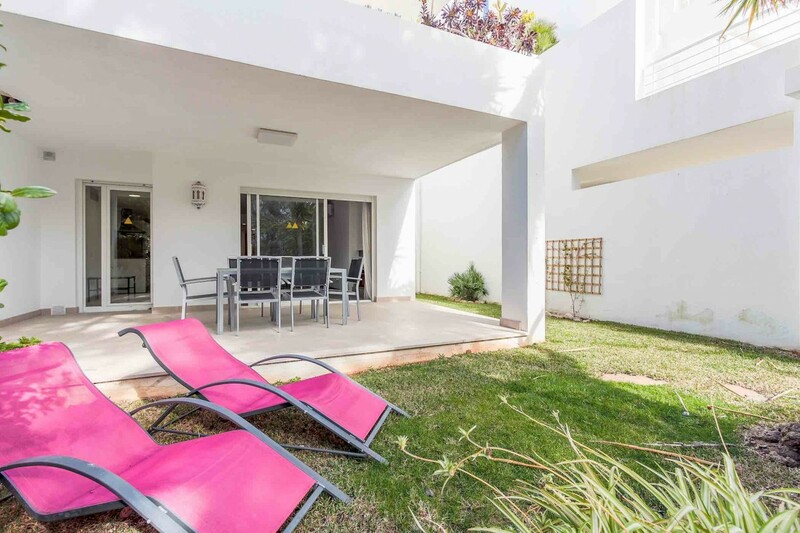 It comprises a spacious lounge/diner, fully fitted kitchen with a small laundry area, 3 bedrooms, 2 bathrooms and a pretty covered terrace with private garden, perfect for dining al fresco with friends and family. 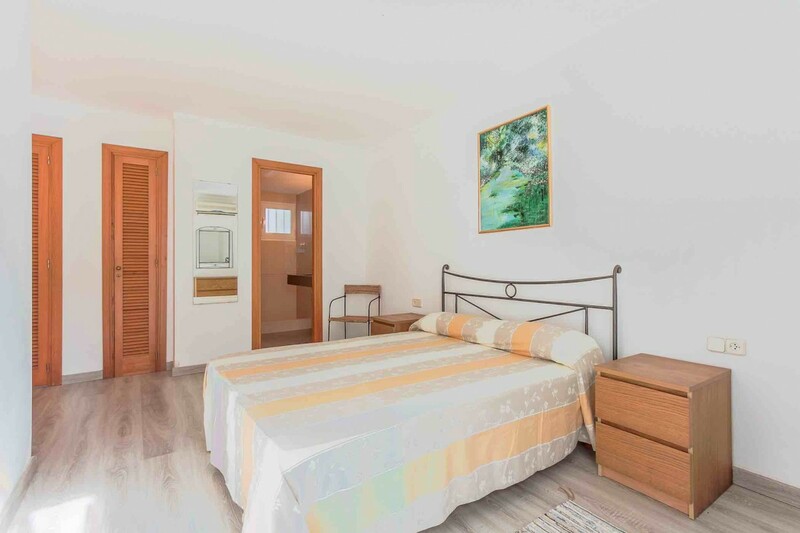 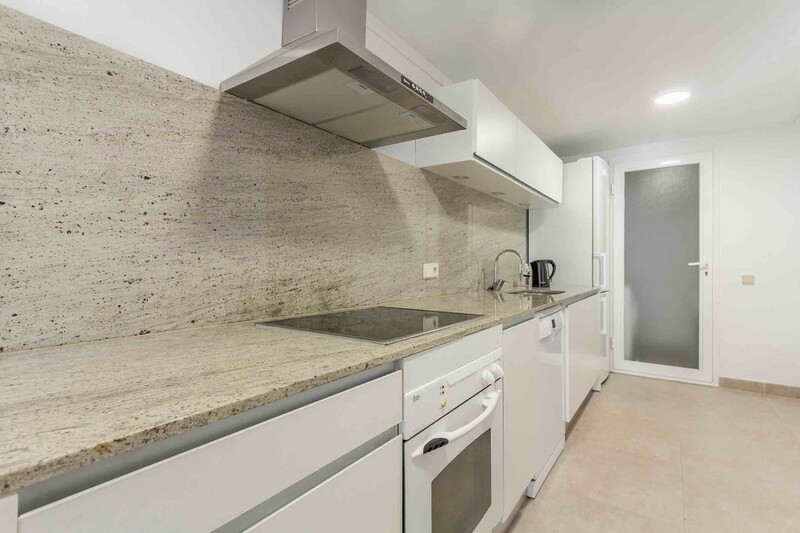 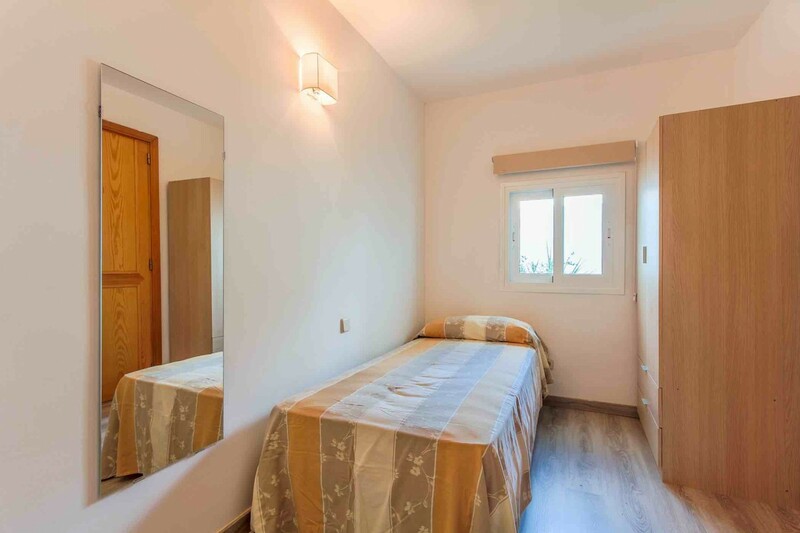 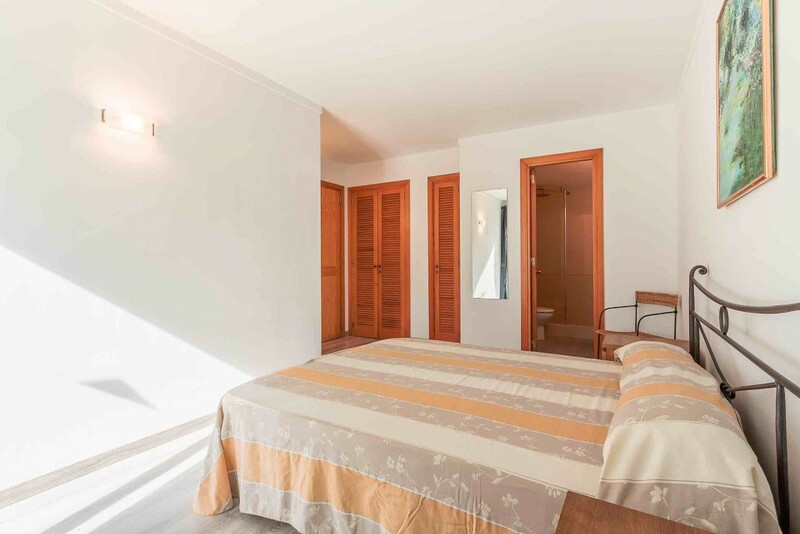 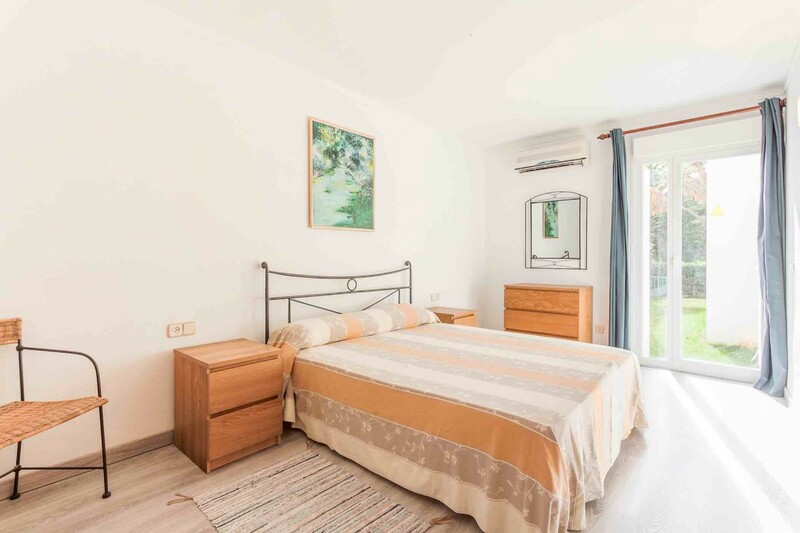 A great opportunity, thanks to its characteristics and the possibility of obtaining a tourist rental license, to buy it as a family home or an excellent one investment.